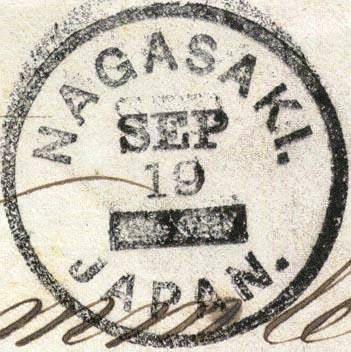 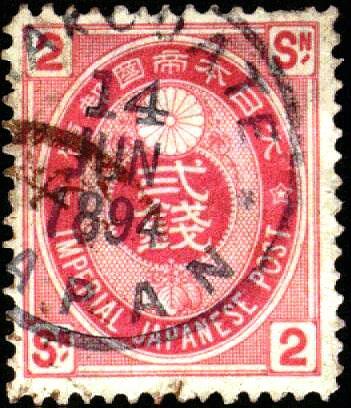 After 1854, Foreign Governments were granted permission to establish Post offices within Japan, generally located in close proximity to the Major trading ports and therefore shipping lanes for International mail to and from other countries. 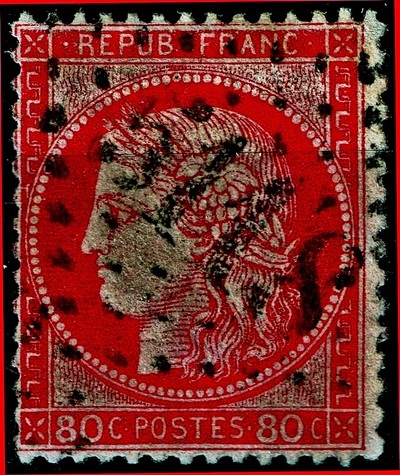 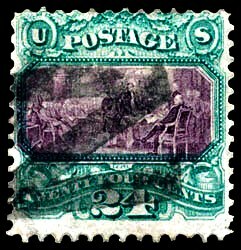 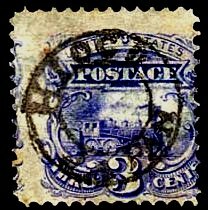 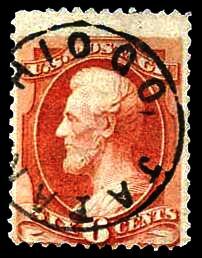 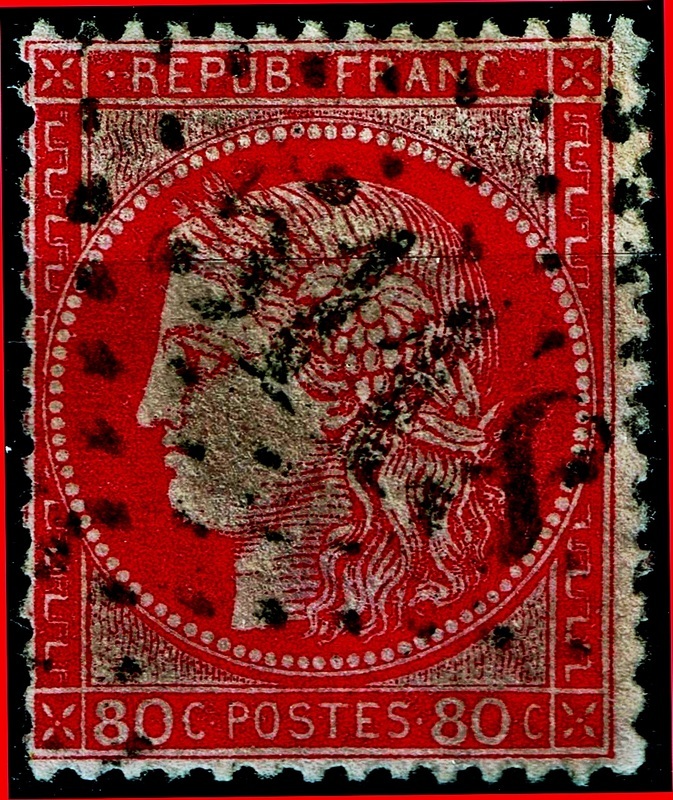 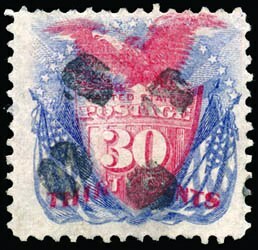 Both France and the United States used their own domestic issues for postage. 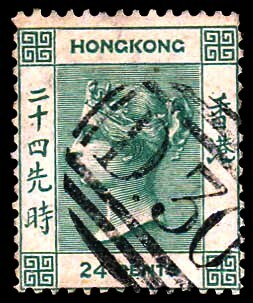 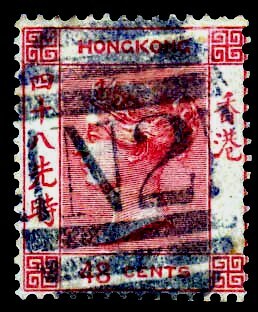 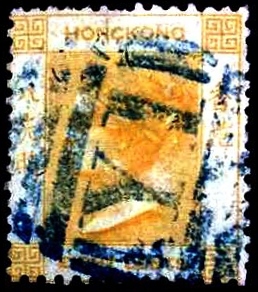 Uniquely Great Britain used Hong Kong issue rather than domestic GB issue.